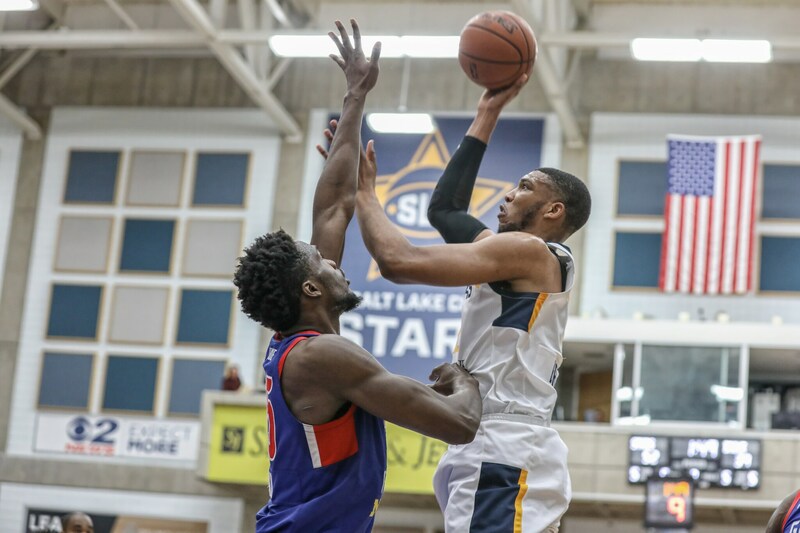 As the Salt Lake City Stars looked to build on the foundation of their first season in Utah, change became the theme for 2017-18. During the summer, the organization acquired a new team president, coaching staff and roster, and even the league itself was rebranded as the NBA Gatorade League. 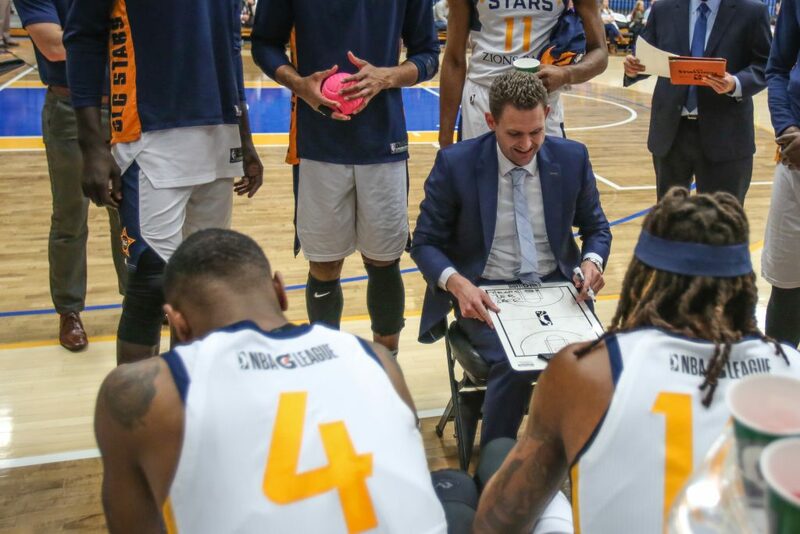 Jonathan Rinehart, a 12-year veteran of the Utah Jazz public relations staff, was named president of the Stars in August and took over at the helm as the team looked to build on its success from the first season in Salt Lake City. His responsibilities include business oversight of ticket sales, corporate partnerships, marketing efforts, community relations and in-game entertainment at the Stars. 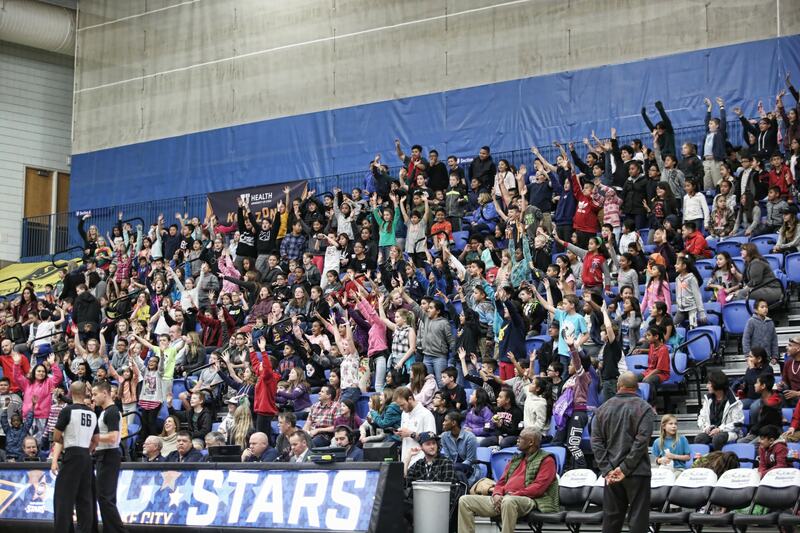 During their second season in Utah, the Stars saw their home attendance increase at Bruin Arena on the Salt Lake Community College campus, averaging 2,276 fans, a boost of more than 500 people over their inaugural season, and the team also played two home games at Vivint Smart Home Arena. Fans were able to enjoy a variety of fun-filled theme-nights including Princess Night, Superhero Night, Wizard Night and Education Night. All games were also broadcast on Facebook Live as well as 1280/97.5 The Zone. On the court, the team welcomed new head coach Martin Schiller and his staff who are working to build a culture focused on player development and saw the team’s performance improve dramatically over the course of the season. 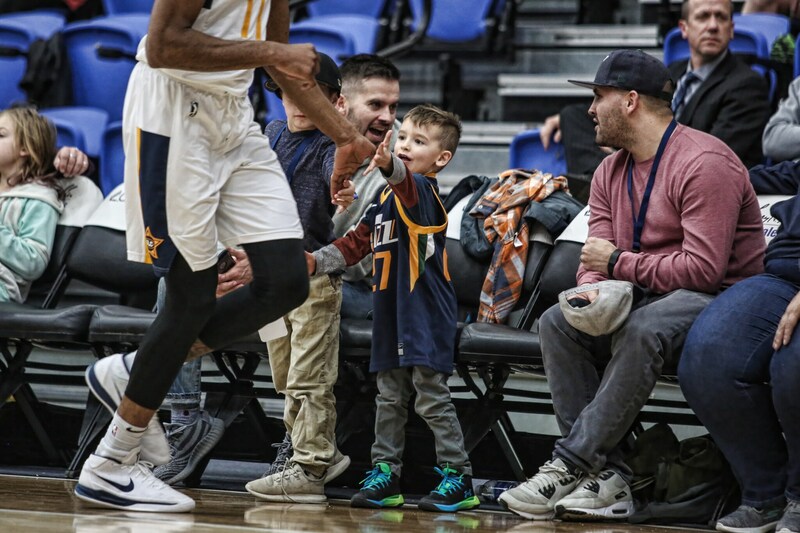 The creation of NBA two-way contracts this season allowed the Jazz to carry two additional players on their roster who split their time between the Jazz and Stars, further strengthening the bond between the two teams. 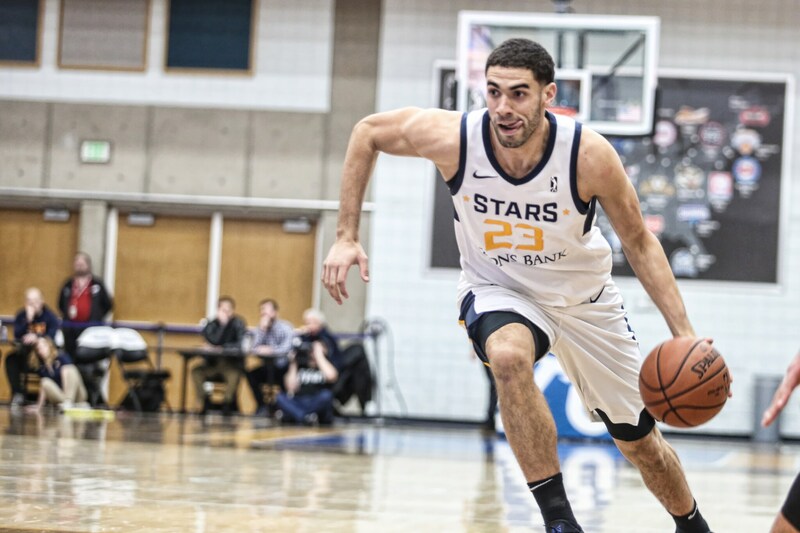 One of those two-way players, Georges Niang, joined the Stars mid-season led the team with 19.7 points, 6.7 rebounds, and 4.3 assists and was named All-NBA G League First Team. Niang ranked ninth in the league in scoring average, 10th in field-goal percentage and second in three point field-goal percentage. Erik McCree, the Jazz’s other two-way player, joined the team from the Sioux Falls Skyforce and appeared in 35 games, averaging 17.9 points and 5.1 rebounds in 32.3 minutes per game. Both Niang and McCree saw action in multiple games with the Jazz as well. Jazz NBA first-round draft pick Tony Bradley was assigned to the Stars 18 times during the season. He appeared in 24 games (all starts), averaging 15.4 points, 10.1 rebounds, 1.4 blocks and recorded 12 double-doubles while on assignment. 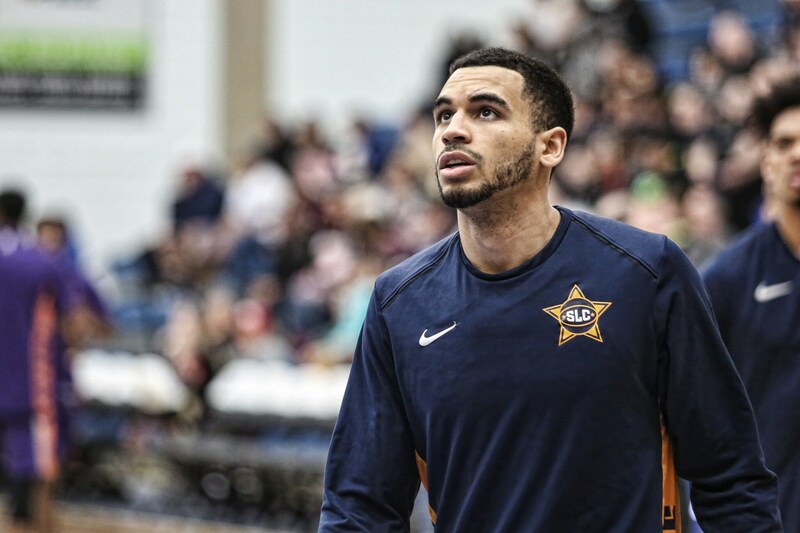 Naz Mitrou-Long appeared in 40 games (35 starts) for the Stars this season, averaging 18.0 points, 1.2 steals and 4.6 assists in 35.1 minutes of action. Mitrou-Long logged a Stars season-high 37 points against Rio Grande on March 19, while also draining a team season-high nine threes. He was called up to the Jazz, receiving two 10-day contracts. Taylor Braun ranked 10th in the league in assist per turnover ratio at 2.85 and second in steals per turnover ratio at 1.55. 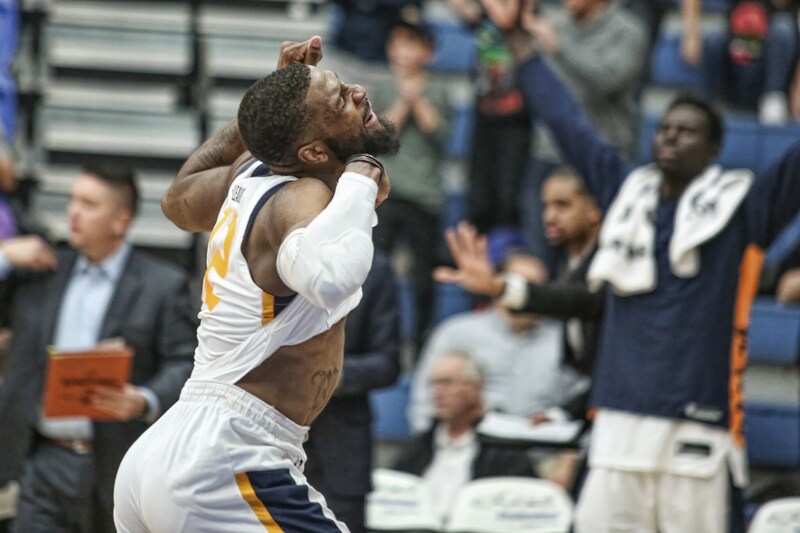 Braun led the team is most games played at 45, while averaging 10.2 points, 5.4 rebounds, 3.0 assists and 1.6 steals in 32.7 minutes of action. 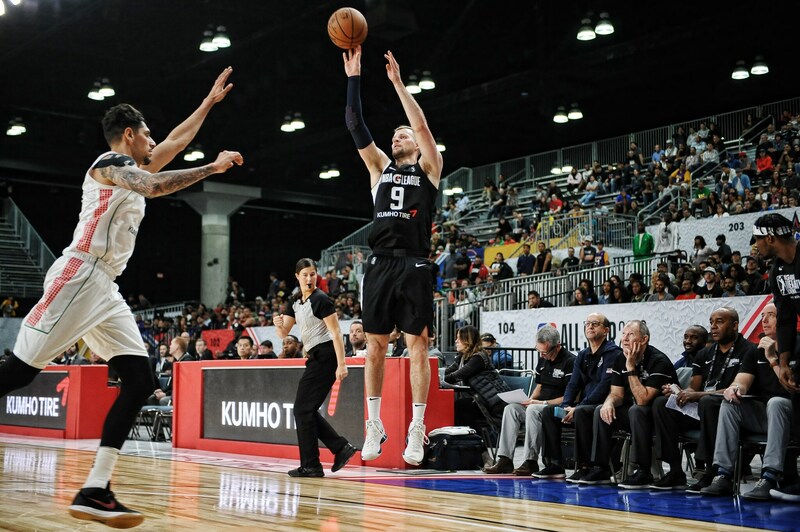 He was also selected to participate in the USA World Cup Qualifying Team training camp and also played in the G League International Challenge during NBA All-Star Weekend on February 18 at the Los Angeles Convention Center. Off the court, the team continued to make an impact in the local community by hosting basketball clinics for youth, participating in book club discussions with elementary school students for Black History Month, and participating in other events during the season. With help from fans, the team collected more than 860 canned food items which were donated to KidsEat! to help stock their pantry, while the second annual Teddy Bear Toss gathered 432 teddy bears for Child Protective Services of West Jordan. 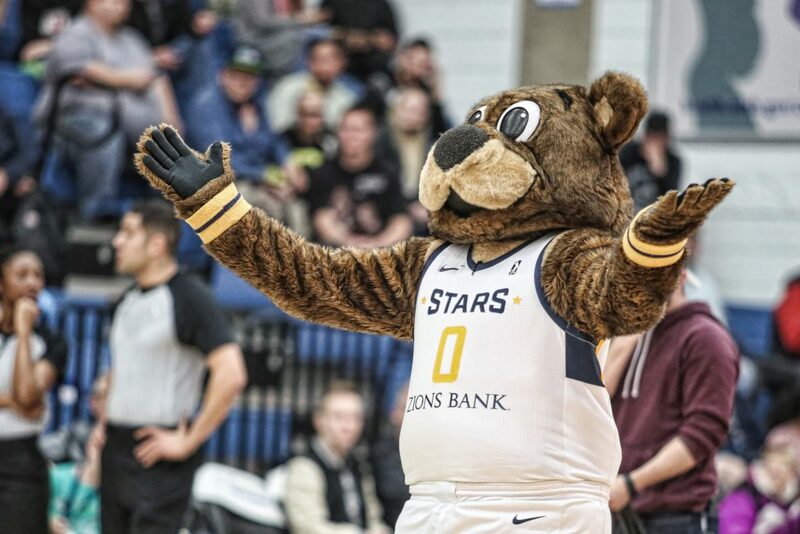 2018-19 Stars season tickets are on sale now at www.slcstars.com or by phone at (801) 325-STAR (7827). Season ticket membership benefits include the best ticket prices, exclusive events with Stars players and coaches, and more.